Like Grandma Used To Make! 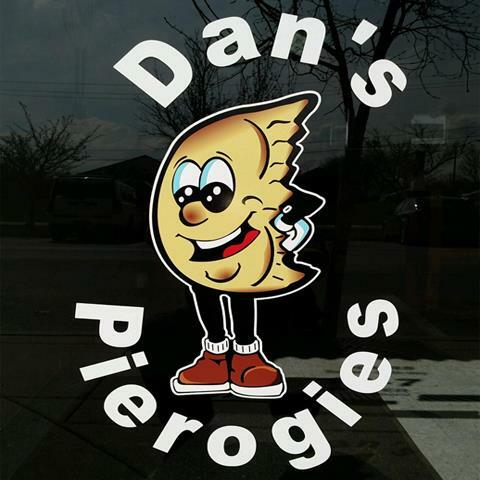 Dan's Pierogies, L.L.C., in Highland, IN, is the area's leading restaurant serving Griffith, Merrillville, Highland and surrounding areas since 1998. 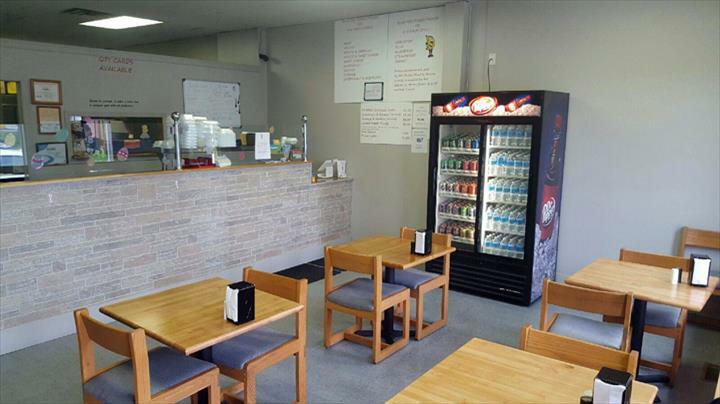 We offer catering, Polish cuisine, pierogies and more. 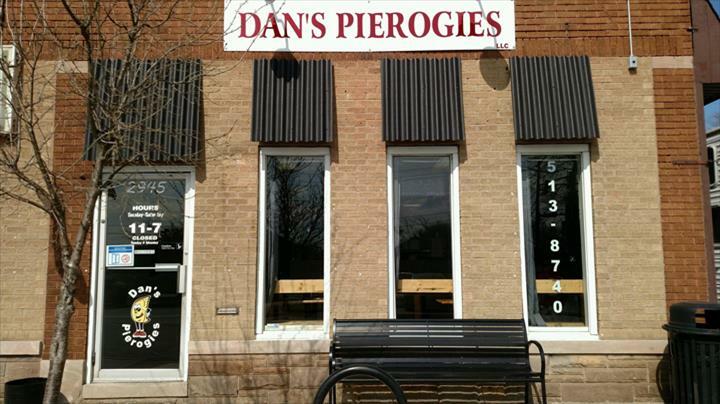 For all your restaurant needs, visit Dan's Pierogies, L.L.C., in Highland!